Gigabyte is preparing a very premium GeForce GTX 1080 Ti custom design as being reported by Videocardz. The card termed as Gigabyte GeForce GTX 1080 Ti AORUS Waterforce Xtreme Edition will be launching soon and will support a very enthusiast focused design with AIO watercooling. 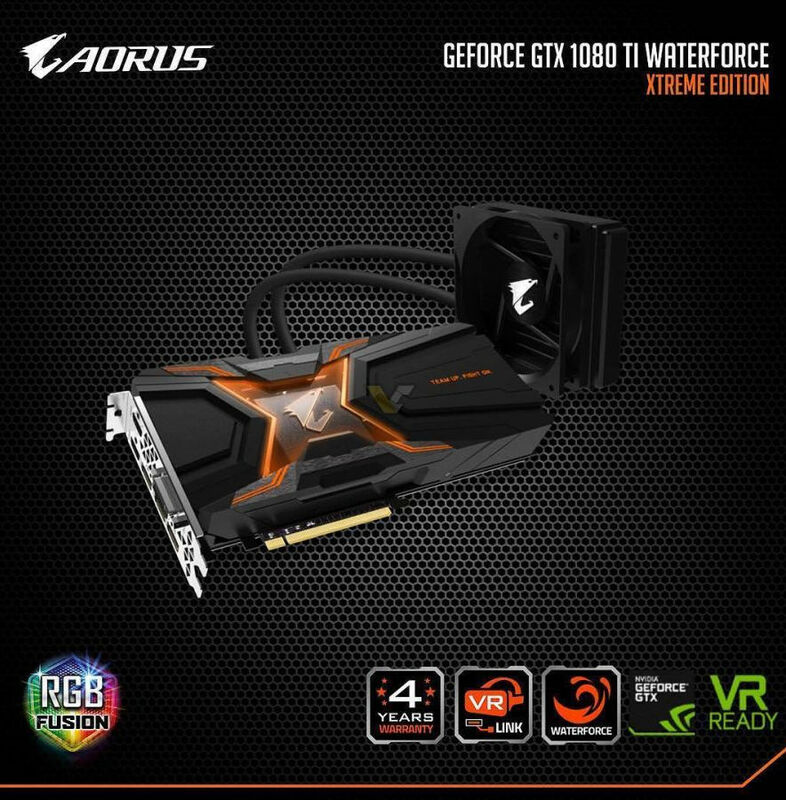 The AORUS GeForce GTX 1080 Ti Waterforce Xtreme edition is a very high-end design that features full AIO watercooling. 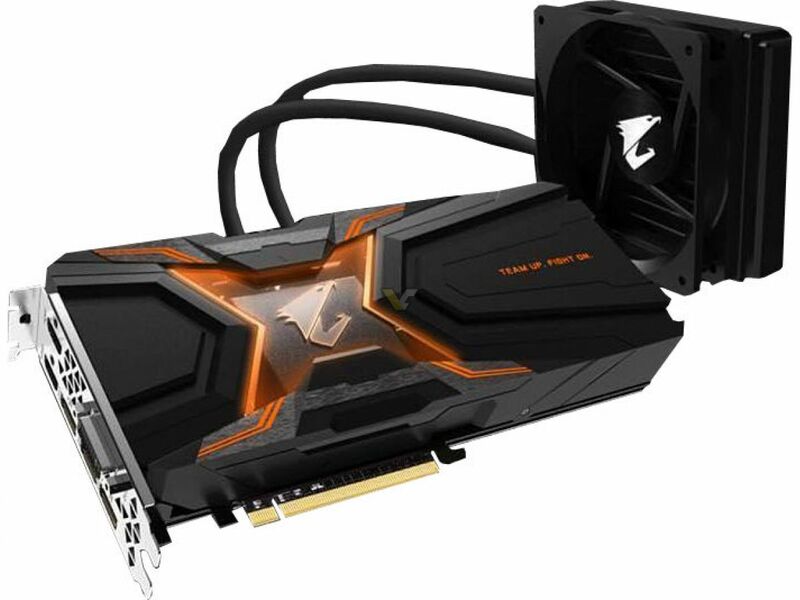 The card is nicely packed in a dual slot shroud that comes with a orange and black color theme. The front of the shroud features RGB Lighting which is set to orange by default and we can also look at the main pump through the acrylic cut out in the center of the shroud. The label on the end of the shroud reads “Team Up, Fight On” which is sort of a marketing quote and it also seems to feature RGB lighting. The card comes with a 120mm radiator plus fan. Large tubes lead to the pump which dissipates heat out of the card. The display connectivity includes three HDMI ports, two DisplayPort and a single DVI port. The extra HDMI ports are there to accommodate AORUS’s VR-Link technology that allows ease of use with VR head mounted displays. The card is backed by a 4 years warranty and you can expect all the great NVIDIA technology features inside the Pascal GP102 core. 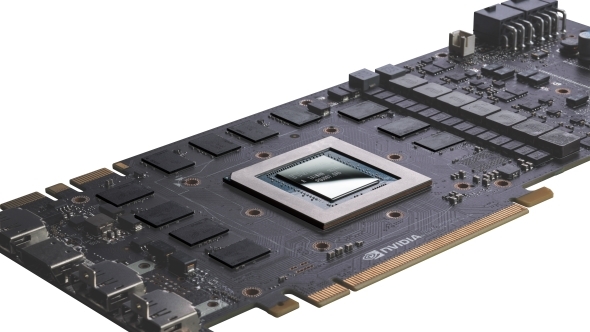 Talking about the Pascal GPU, the card has 3584 CUDA cores, 224 TMUs, 88 ROPs, 11 GB of GDDR5X memory and will be powered by dual 8-Pin connectors. The extra connectors will be there to power the full custom PCB that is featured on the Waterforce Xtreme Edition. We can expect this card to feature some great factory overclocked numbers for the core and memory although there aren’t any specifics on those yet. The pricing is also not detailed but expect this card around $800 US. We should get to see this card in the coming weeks.